It is ironic that what is arguably singer Betty Roché's finest all-around recording was also her last. For this session, which has been reissued in the OJC series on CD, Roché (backed by pianist Jimmy Neeley, guitarist Wally Richardson, bassist Michel Mulia, and drummer Rudy Lawless) improvises constantly and uplifts a variety of superior standards, including "Someone to Watch Over Me," "Polka Dots and Moonbeams," "I Had the Craziest Dream," and three songs by her former boss, Duke Ellington. 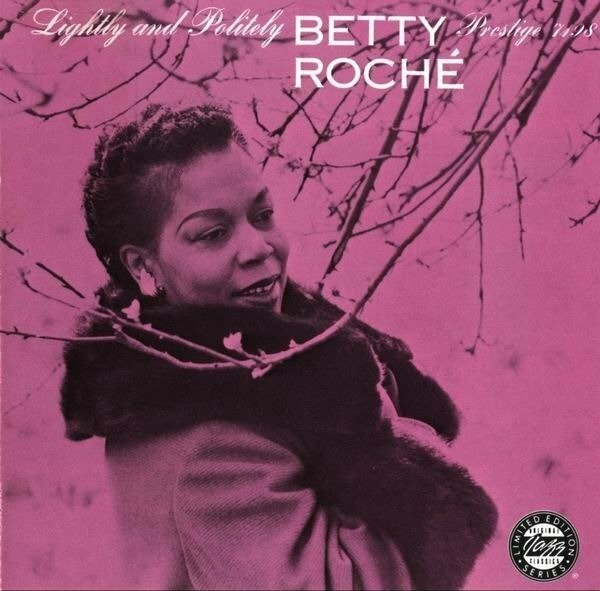 It's recommended, particularly to jazz fans not aware of Betty Roché's musical talents.